Birth: ca. 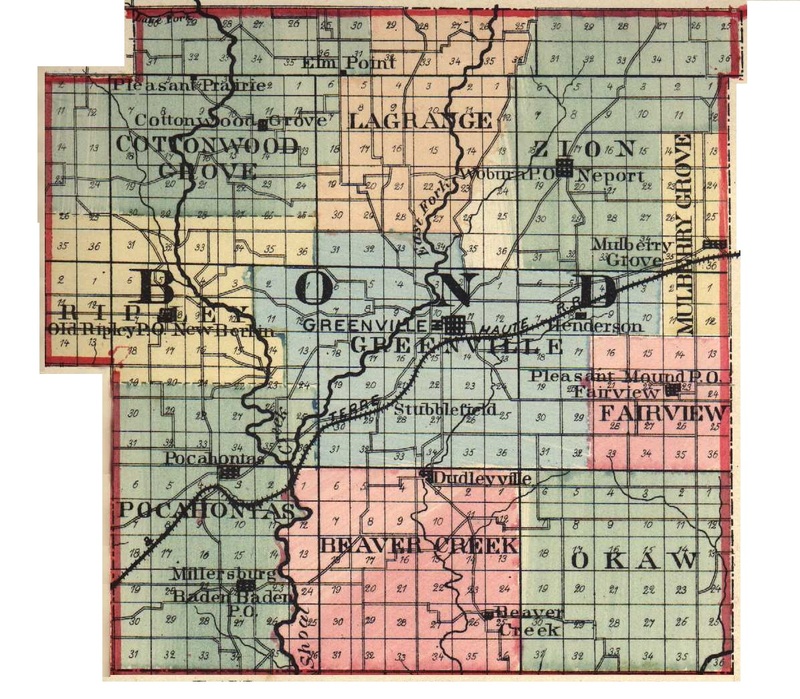 1849 in Bond co. Birth: ca 1852 in Bond Co. Birth: ca 1855 in Bond Co. Birth: ca 1858 in Bond Co.